Turn any workspace into an instant conference room. 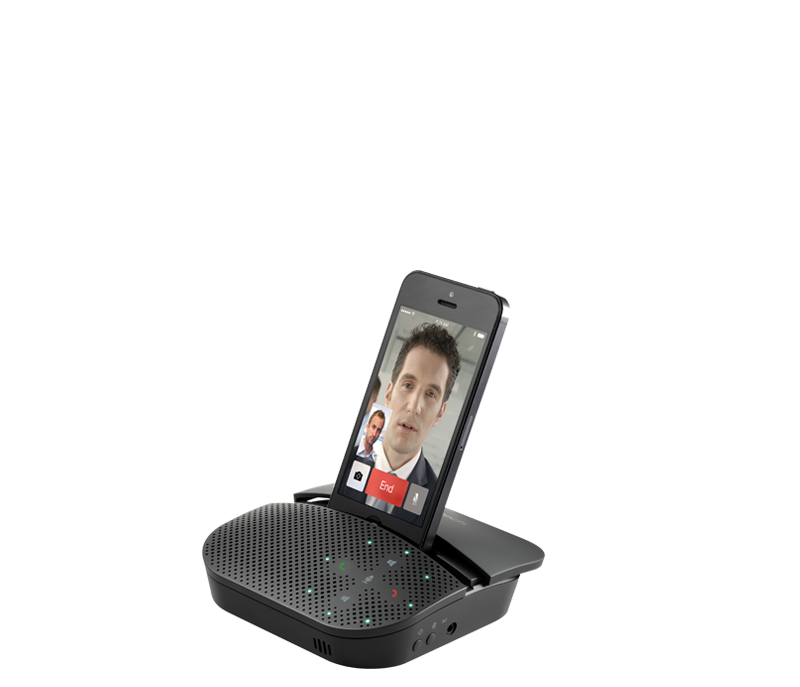 The Logitech Mobile Speakerphone P710e gives you hands-free calling and great audio for your phone or tablet. Noise-cancelling technology helps ensure everyone can hear and be heard. Pair up to eight Bluetooth® devices or connect with NFC by simply touching a device to the P710e. Take your next conference call almost anywhere. 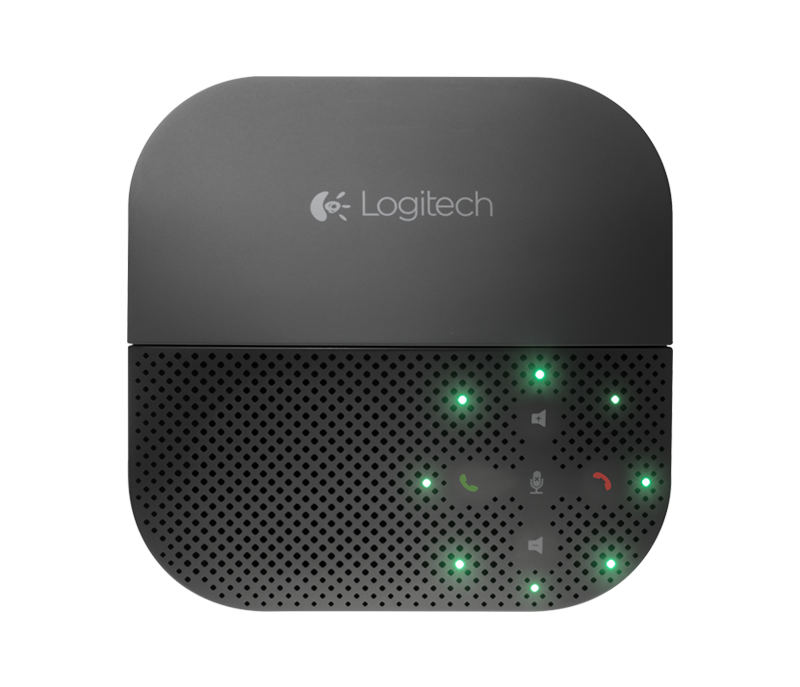 For the multitasking professional, the Logitech P710e speakerphone lets you instantly connect and start a video conference using your mobile device. The P710e holds your device steady for undisturbed visibility on the other end of the call while you take notes or type on a second device or computer. When you need to take a call in a busy office, at home, or in a hotel room, the P710e speakerphone provides long battery life with up to 15 hours of talk time. 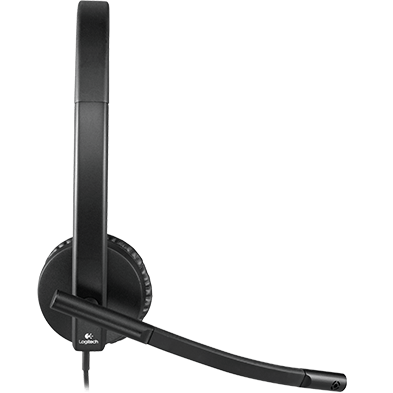 A custom speaker and noise-cancelling mic offer clear sound on both ends of the call. Plug headphones into the P710e for additional privacy. 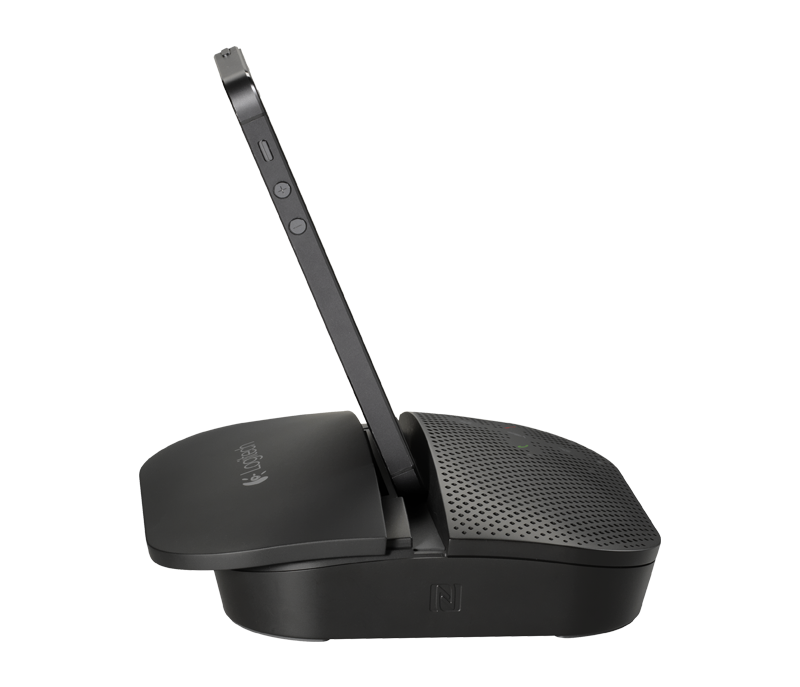 When you’re ready to jump on a call, connect your mobile phone or tablet to the P710e speakerphone using Bluetooth with optional NFC pairing or the attached USB cable. Pair up to eight Bluetooth devices. Easily pair and unpair NFC-enabled mobile devices to the P710e by simply touching them together. 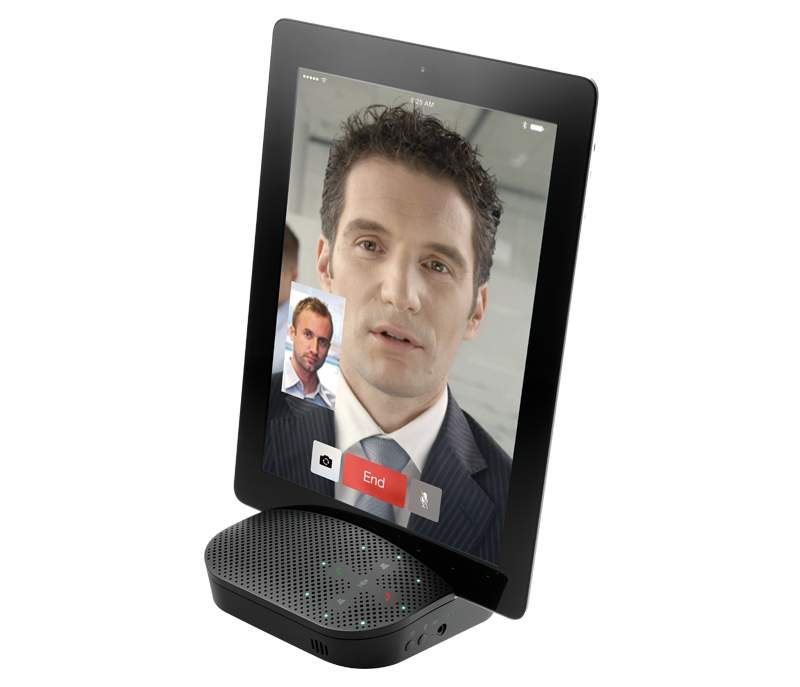 An integrated stand positions a mobile phone or tablet at just the right angle for shake-free video calls and hands-free access to the mobile screen. With acoustic echo cancellation and a noise-cancelling microphone, P710e is optimized so you can hear and be heard, even in noisy workspaces. 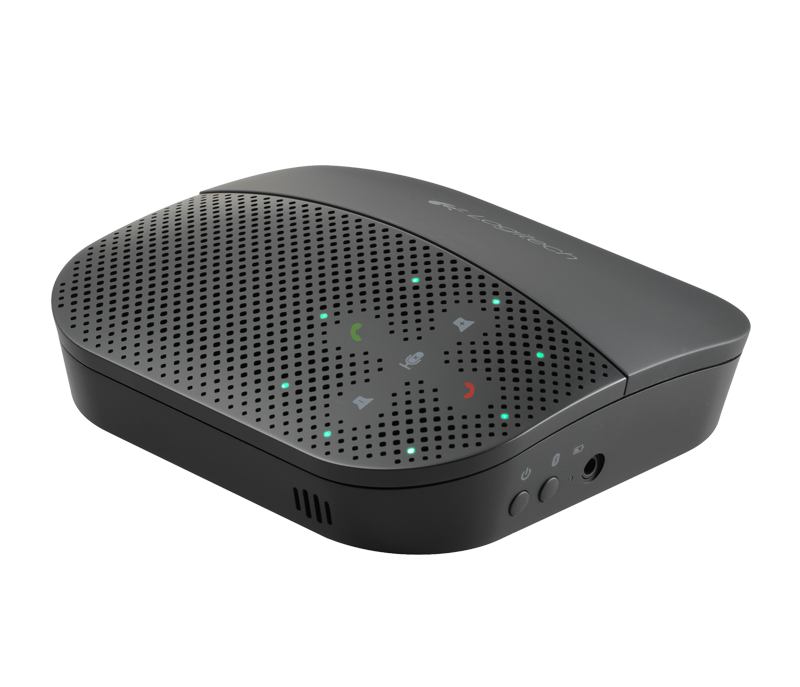 Up to 15 hours of talk time between charges the Mobile Speakerphone P710e outlasts the longest workday. Touch controls with LED indicators provide excellent response without transmitting audible noise through the audio path. The USB cable is hardwired into the speakerphone so it’s never lost and neatly coils away beneath the unit when not in use. Recommended: plug-ins for Jabber™ and Skype™. 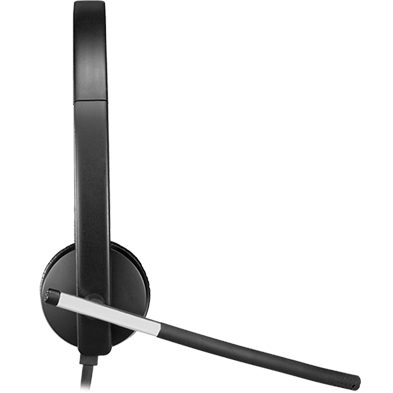 Select the P710e product on our support site for more information. 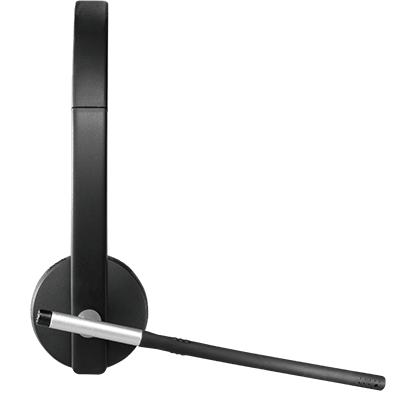 Documents, downloads, and resources for P710e.